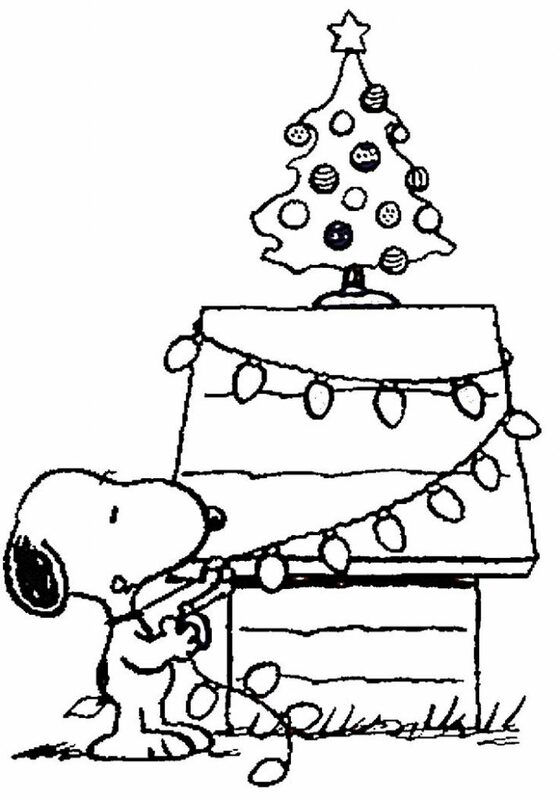 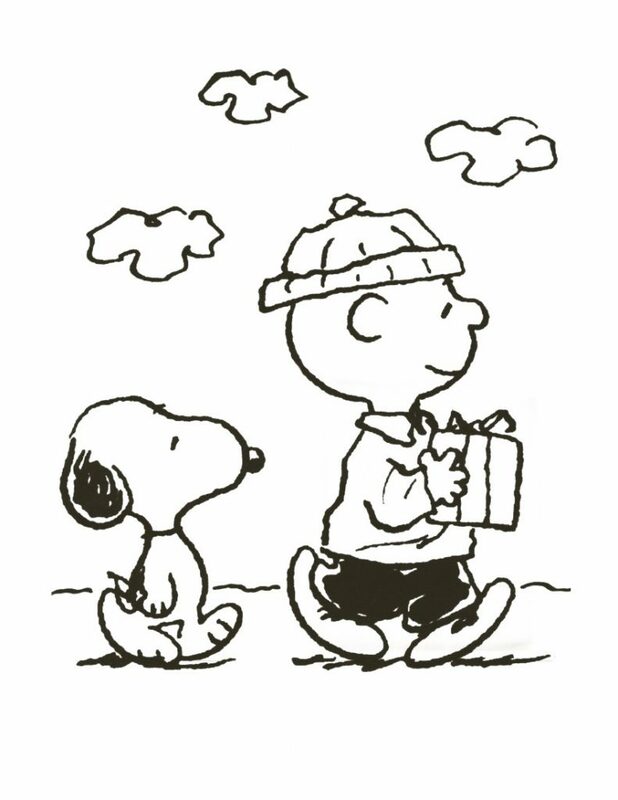 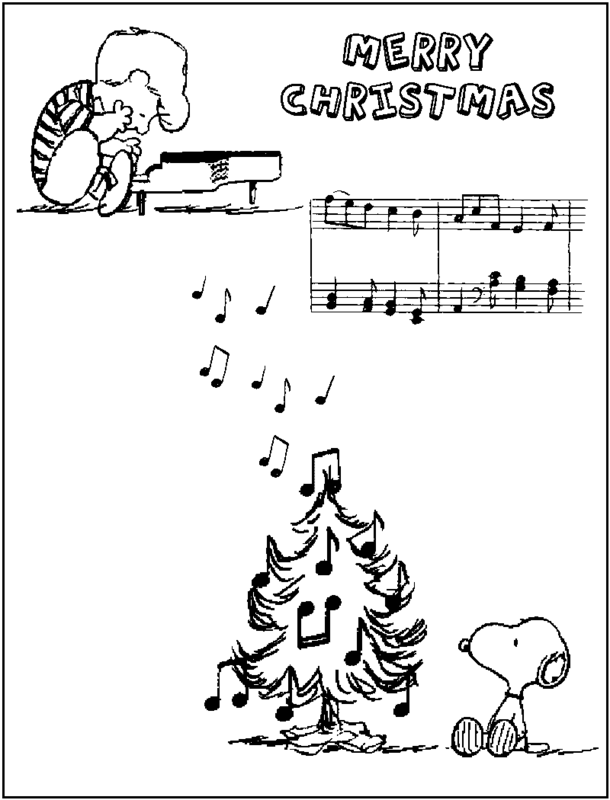 Charlie Brown Christmas, what wonderful memories. 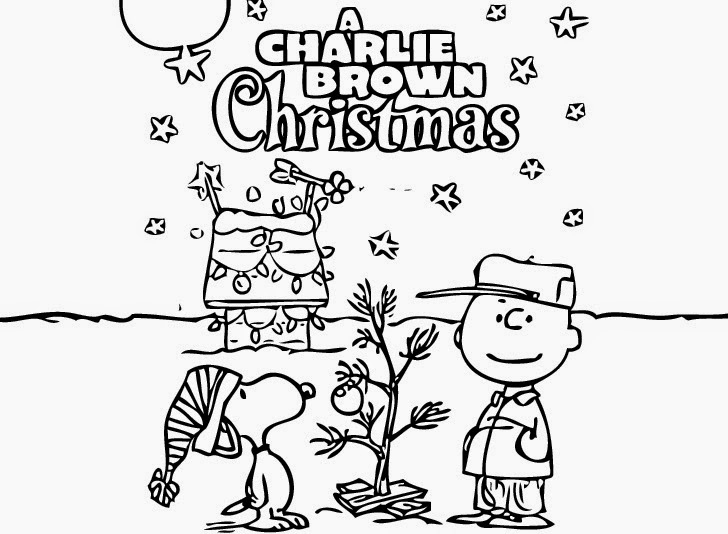 This short 25 minute holiday movie from 1965 stole our hearts. 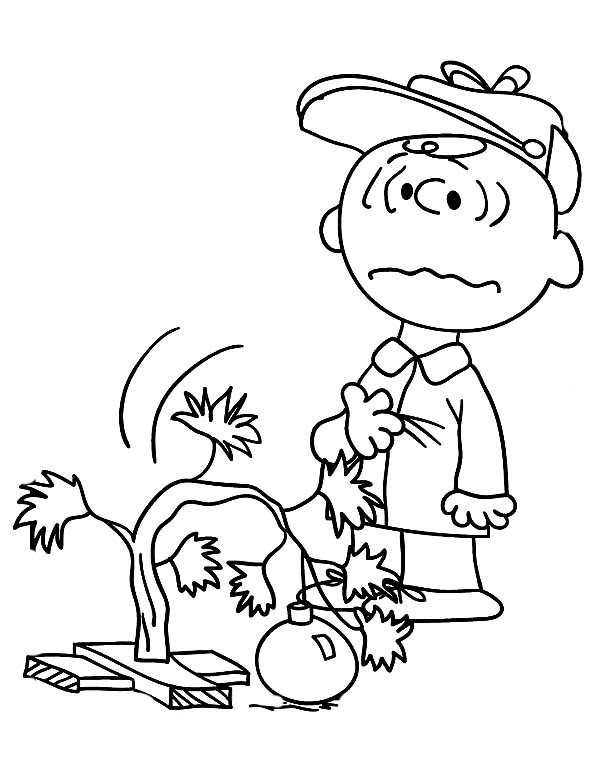 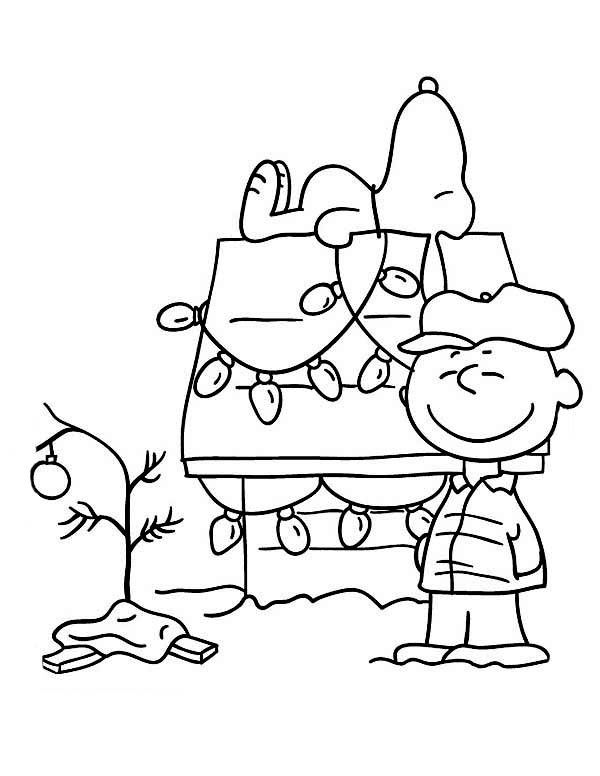 Who didn’t love Charlie Browns sad little Christmas Tree? 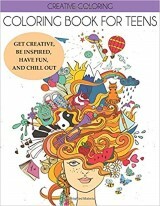 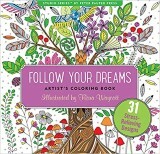 Your children can make these memories too!!! 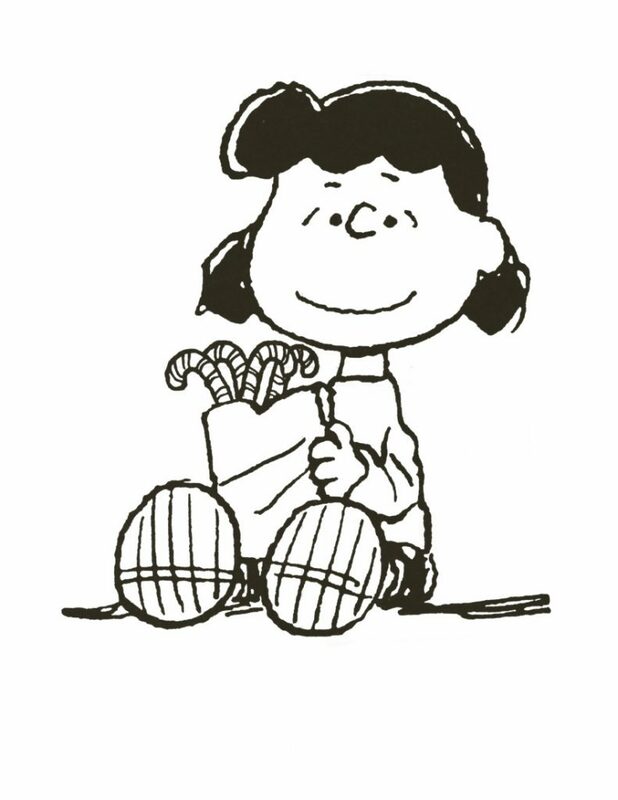 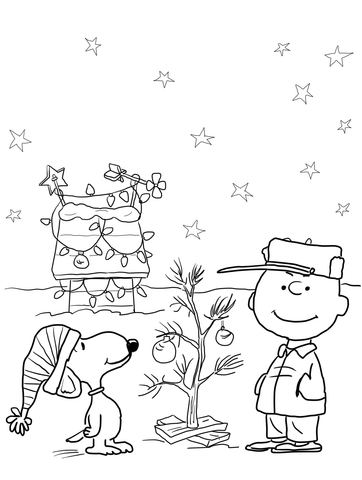 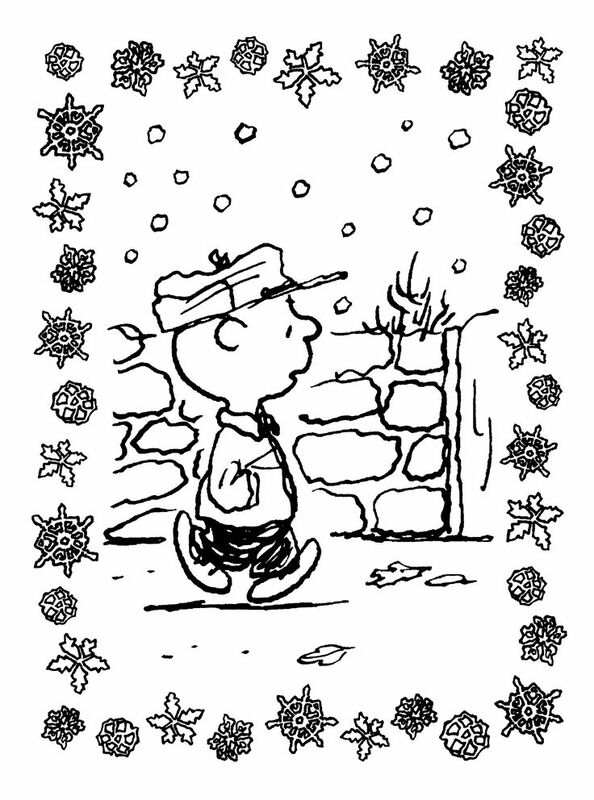 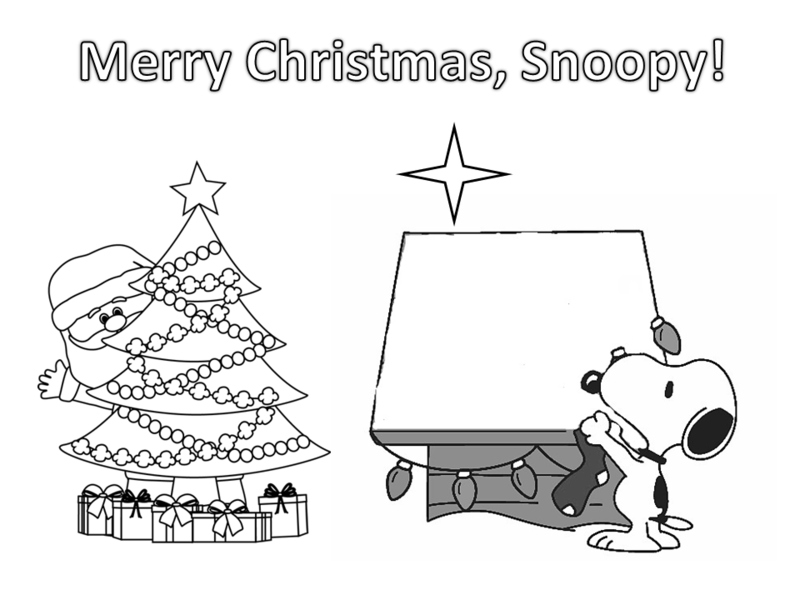 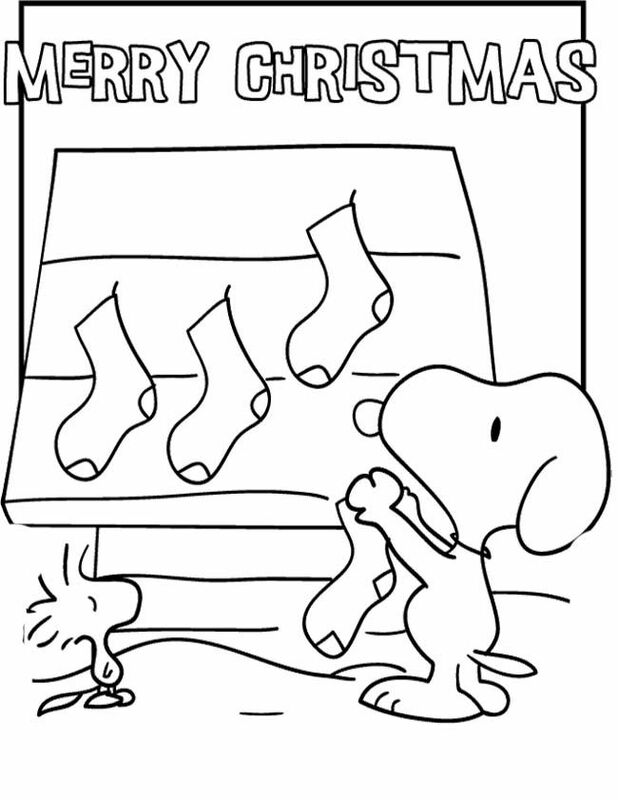 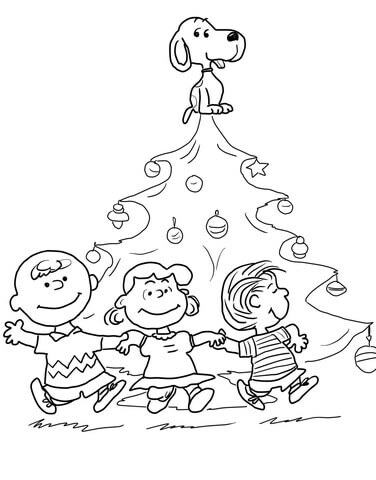 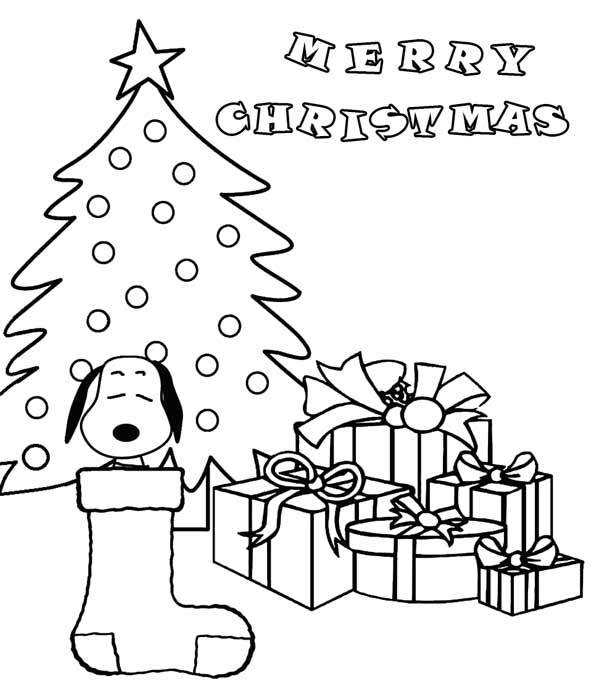 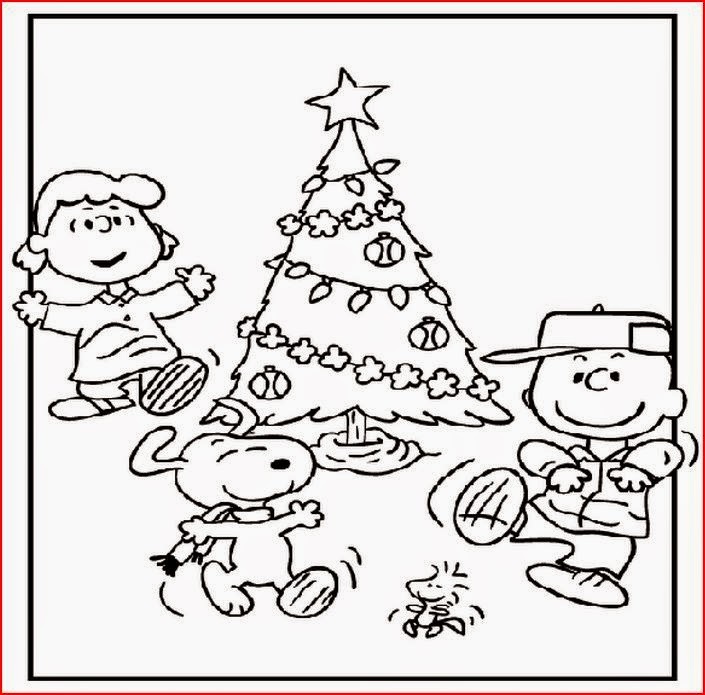 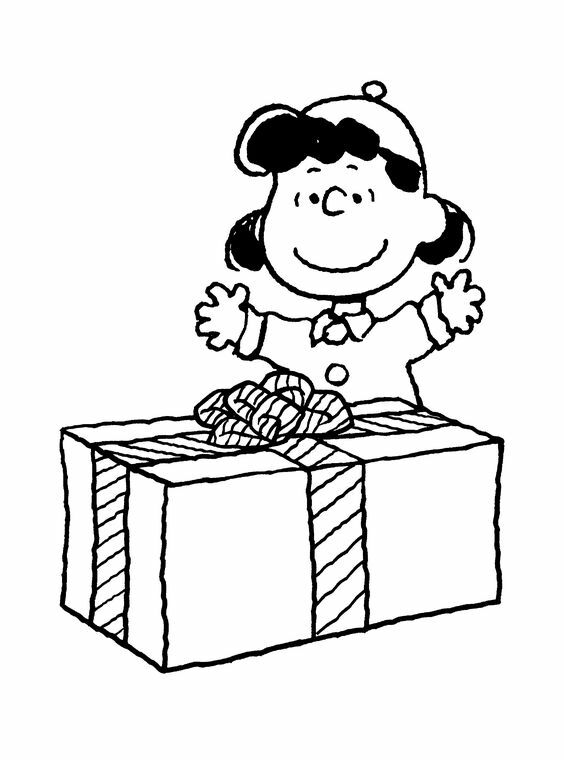 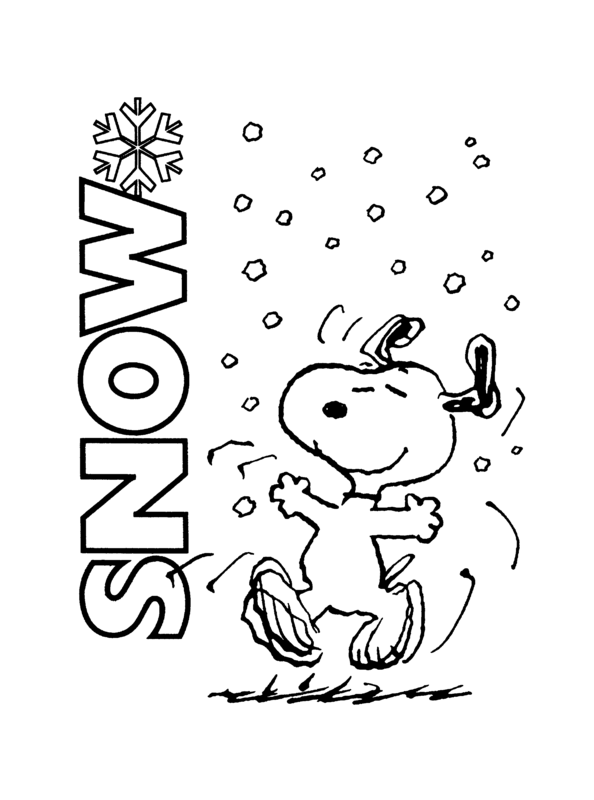 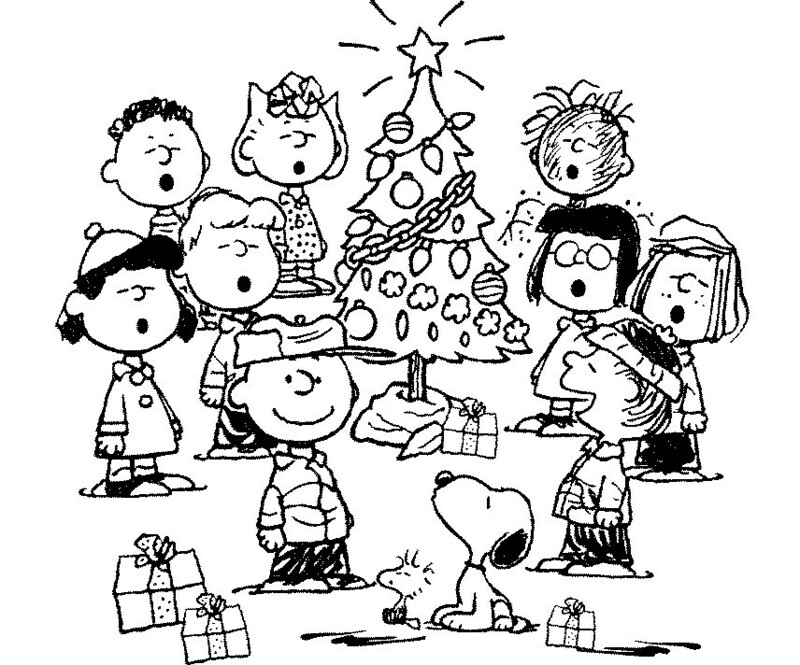 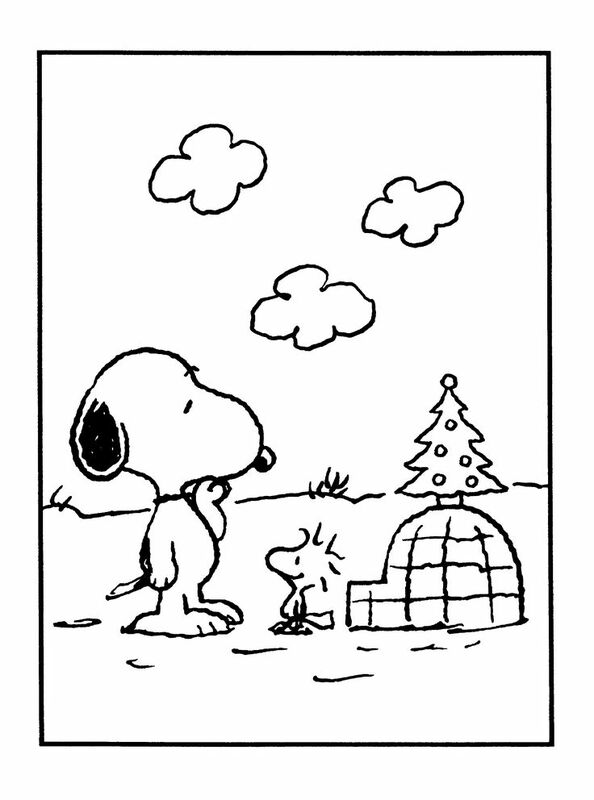 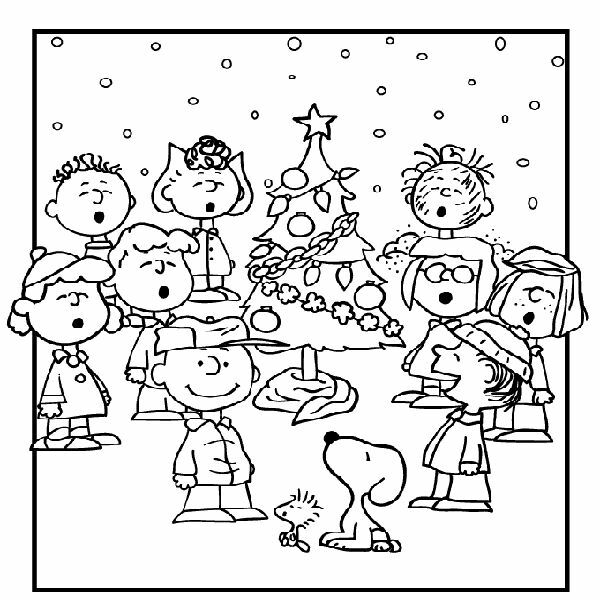 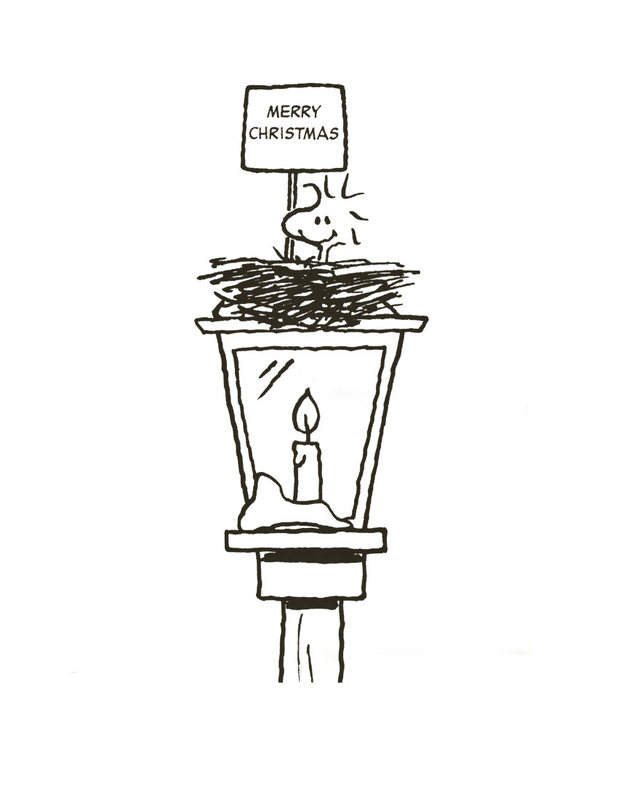 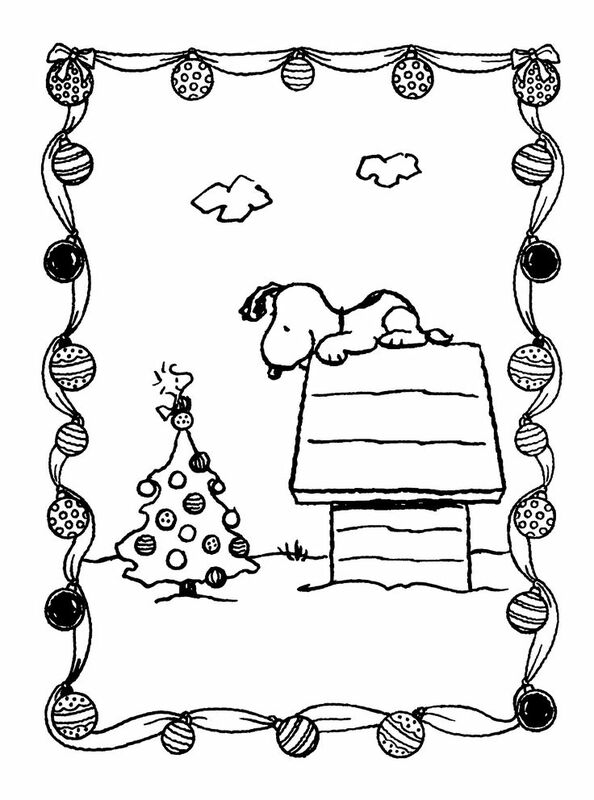 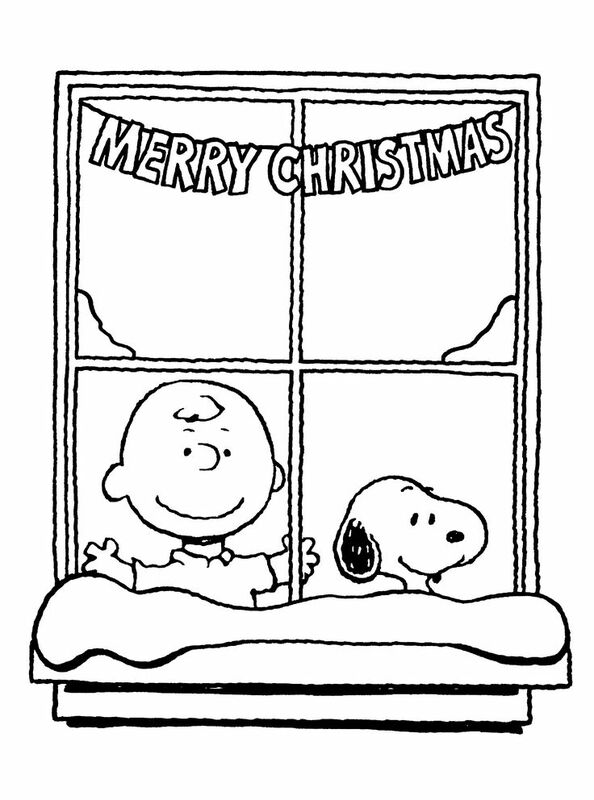 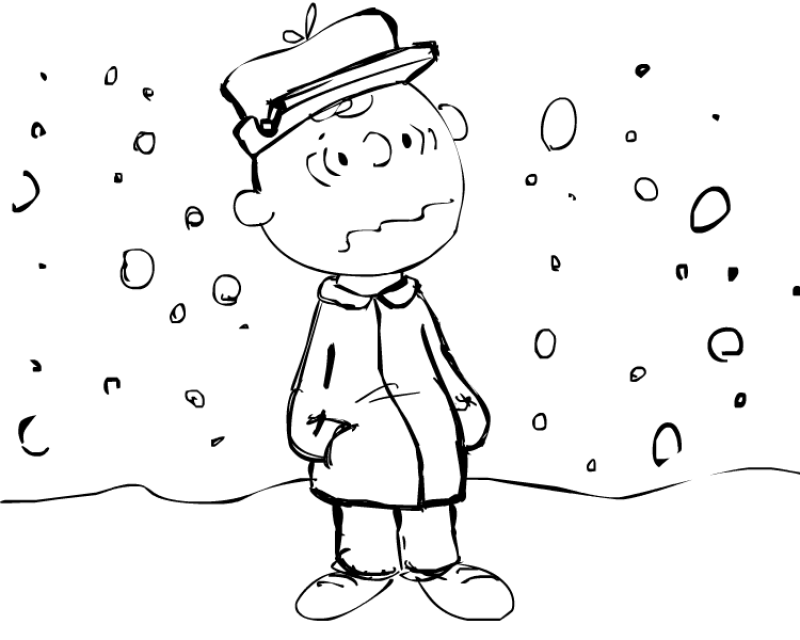 Download our Free Charlie Brown Christmas Coloring Pages and celebrate the season with our children.